Adobe Photoshop has been the dominant power in artwork design and editing for decades; it is the most used among industry professionals. Rarely is there any suggested, ‘real’ alternative to it. However, financial barriers and the lack of a user-friendly environment of the tools become reasons for the search for entirely free alternatives. In addition to monetary issues, some people do not like to follow the crowd and have the desire to switch to other alternatives to the image editor with the desired effects. If you are one of these people, then keep reading for a selection of free alternatives to Photoshop. It is essential to us that the collection of tools presented here meets all the expectations of desired characteristics, and that it goes even further so that the chosen tool works as well as (or better than) Photoshop. 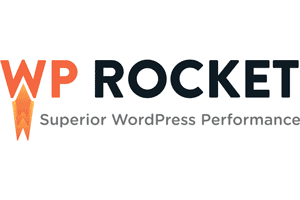 It is a software distributed free of charge for tasks like photo retouching, image composition and image authoring. It works on many operating systems in many languages. GIMP is the best free alternative to Photoshop. With layers, masks, advanced filters, colour adjustments and transformations, which are fully customizable, the program has excellent functions. One of GIMP’s best features is its wealth of plugins and user-created scripts – many of which come pre-installed and ready to use. Some of these tools are replicas of Photoshop, such as the Liquify function, and are a hand in the wheel for the user. 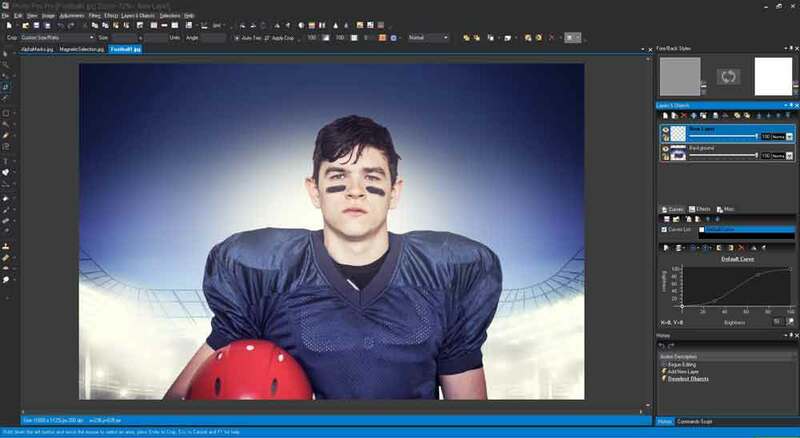 The latest version of GIMP offers a new interface that puts the toolbox, palettes and menus grouped into one window, which gives a face more like Photoshop and brings more familiarity to those already accustomed to the Adobe product. Every feature and element of the user interface is designed to be instantly intuitive and quickly learned without assistance. To handle multiple images with ease, Paint.NET uses a tabbed interface. Tabs display a live thumbnail of the image instead of a descriptive text. Having a live thumbnail makes navigation very simple and fast. 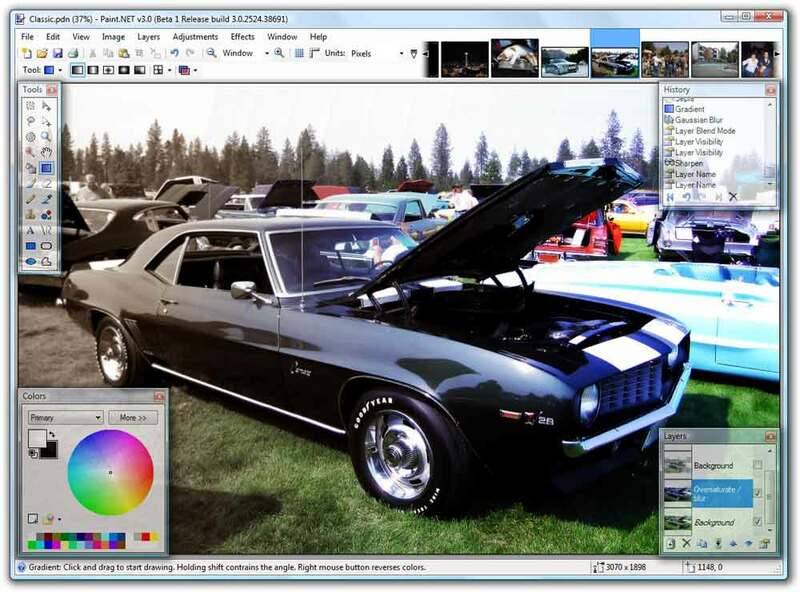 Paint.NET is an open source alternative to Photoshop, which started as a replacement for Microsoft Paint, but over the years has become a powerful photo editor. 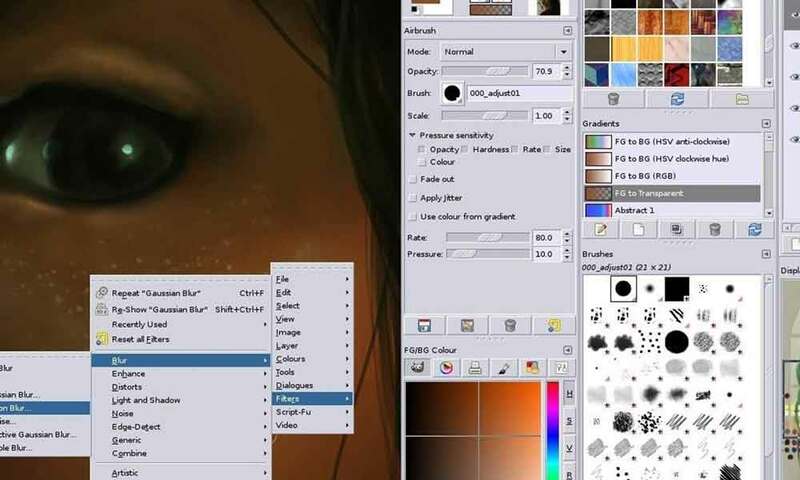 Like GIMP and Photo Pos Pro, Paint.NET offers an excellent selection of automatic filters and manual editing tools. The program supports layers, although you need to install a plugin for masks. Paint.NET does not have as many functions as GIMP, but its small developer community has created a more consistent and easy-to-use interface, though not as simple as Photo Pos Pro. The intuitive UI makes for an excellent alternative to working with multiple photos, thanks to the quick access tabs. The program works quite satisfactorily even on weaker computers, and there is no limit to save the images. 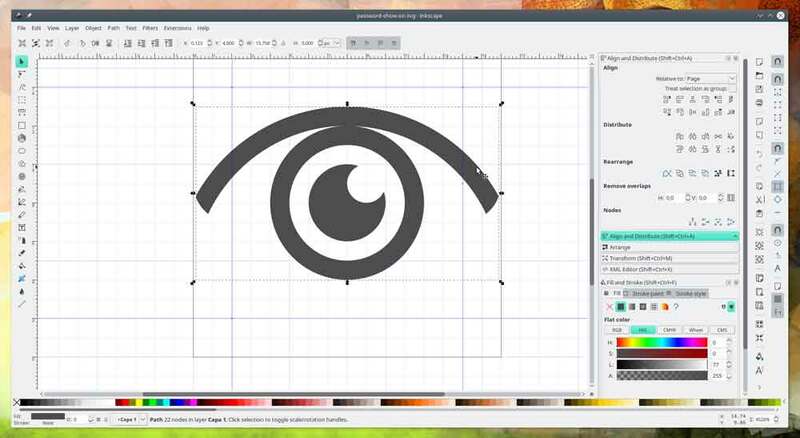 Inkscape is a proficient, high excellence vector graphics software that operates on Windows, Mac OS X and GNU / Linux. 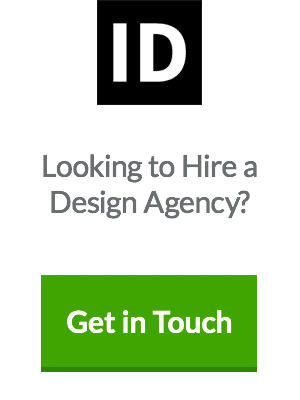 It is used by design professionals and enthusiasts all over the world for creating a wide variety of graphics such as illustrations, icons, logo design, diagrams, maps and web graphics. When Google acquired Picnik, many designers were left desolate because that would mean the end of the excellent image editor created by Justin Huff and Brian Terry. 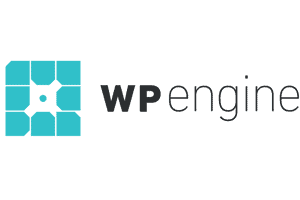 The engineers, however, have reorganised to launch an entirely new online alternative that can strike the delicate balance between an intuitive user interface and an advanced set of features. Starting to edit your photos with PicMonkey is simple and adding textures, shapes and text to your images can be done in few clicks. There are also some automatic filters, similar to Instagram, with which you can have fun. Since PicMonkey works from your browser, you can access it from anywhere. For those who need even more advanced tools, there is a premium version of the software that removes ads from the bottom of the screen and includes some extra features. This free Photoshop substitute works simultaneously for both the worlds, i.e. offering user interfaces for both beginners and expert users. The beginner option puts filters to a click plus automatic setting that is very simple to use, while if you are already more advanced, it will look more like Adobe Photoshop. Both have a good design and are more intuitive than GIMP. Photo Pos Pro offers layers and masks as well as colour refinement tools. A neat function is that you can import images directly from a camera or scanner. You can use the program’s plugins as extra frames and templates. You can also create your filters and save them for future use. The “negative” point is the limit on the size of the files that the user can save (1,024 x 2014 pixels), but if you want, you can upgrade to Photo Pos Pro Premium, which costs $ 19.90. 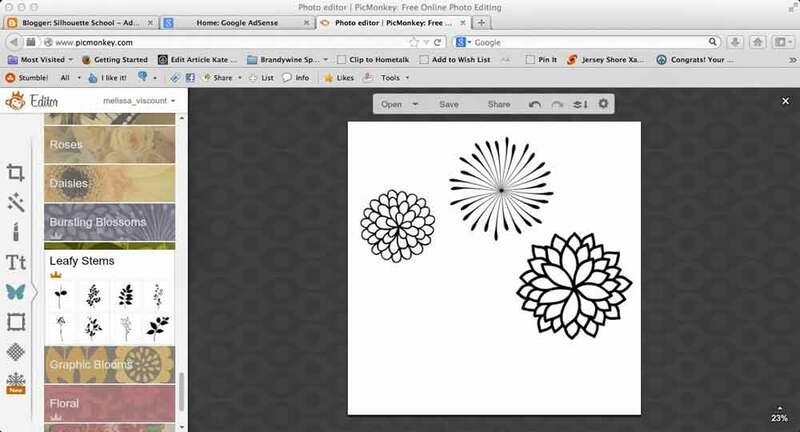 Seashore is an open source image editor for the Mac OS X Cocoa framework. Using the same GIMP file format, the software offers similar features, but with a much more straightforward interface. With several brushes, an excellent gradient tool and the ability to edit layered images, this is one of the most intuitive image editors on our list. Pixlr is a true GIMP and undoubtedly a competitor to Photoshop. It is fast, free and indeed offers a lot. 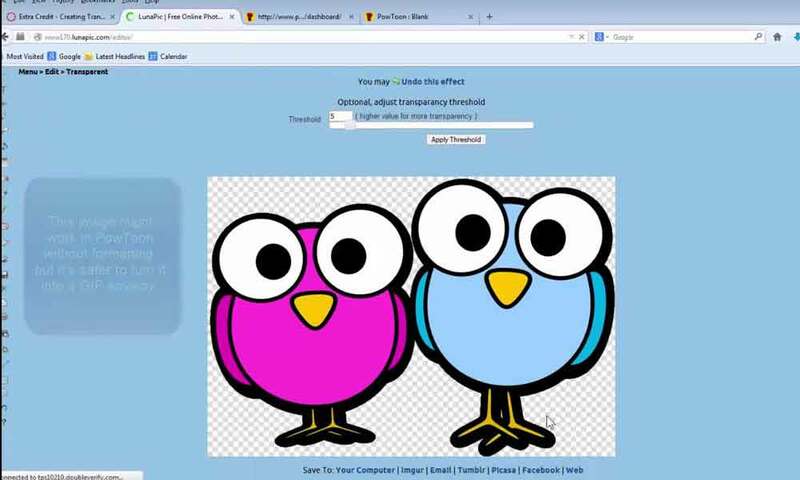 You can use it to edit your existing images or create an image from scratch. Pixlr Editor is an excellent alternative to Adobe Photoshop. The program is a work of AutoDesk, one of the most significant names in 3D modelling software and computer-assisted design. This specific service is available online, desktop and mobile applications. In the case, let’s talk about the online editor because it is the only one that supports layers. Pixlr Editor has everything you expect from a photo editor, as well as artistic filters and automatic optimisation options. Nothing has to be paid for. The program has a toolbox similar to GIMP and with the possibility of customising it at will. The photo editor has layer and mask functions, although it does not have batch editing, Pixlr can handle multiple images at the same time. It is important to note that the program was created in Flash and in 2015 AutoDesk announced that it was doing an HTML5 version. As it has been two years since the notice, it is likely that the web version will soon be well restructured. 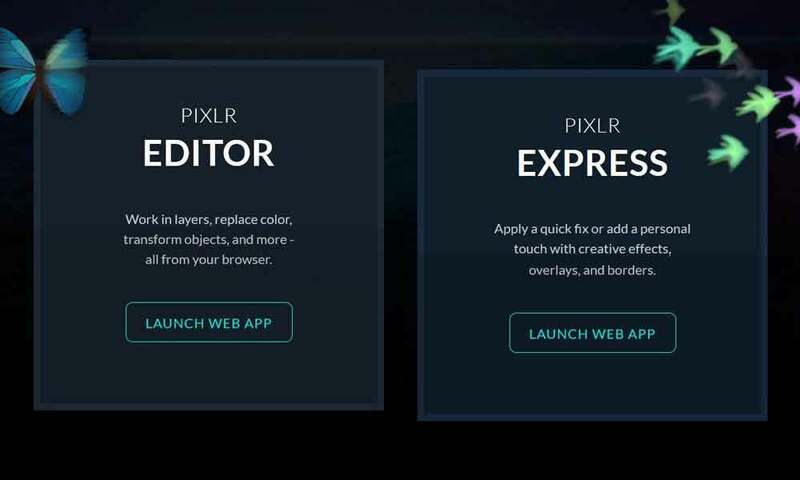 Pixlr Editor is an excellent alternative if you do not want to download an application and just use it online. 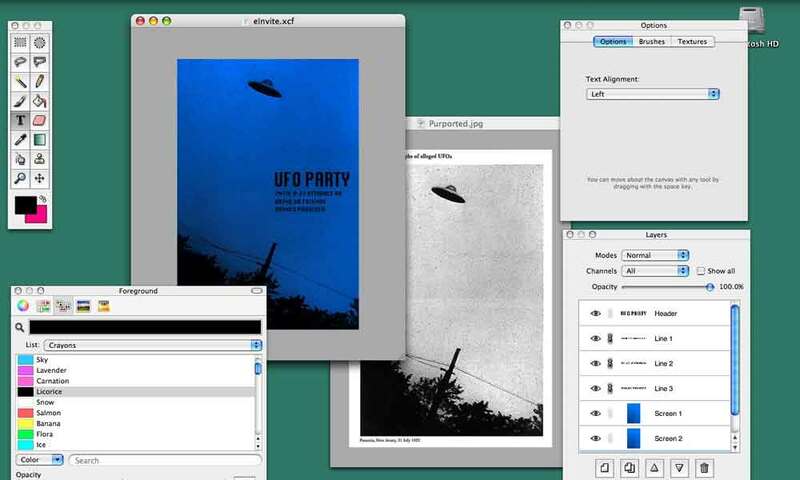 Lunapic is a free graphical editor, but with ads, it brings many options. In addition to containing all the primary tools and features of the genre, here you will find dozens of image effects and animation, all without downloading anything. FotoFlexer is a free program with many options. Among the tools available in FotoFlexer, you will find a small variety of brushes, filters and adjustments that alone, are already capable of leaving many professional editing programs behind. 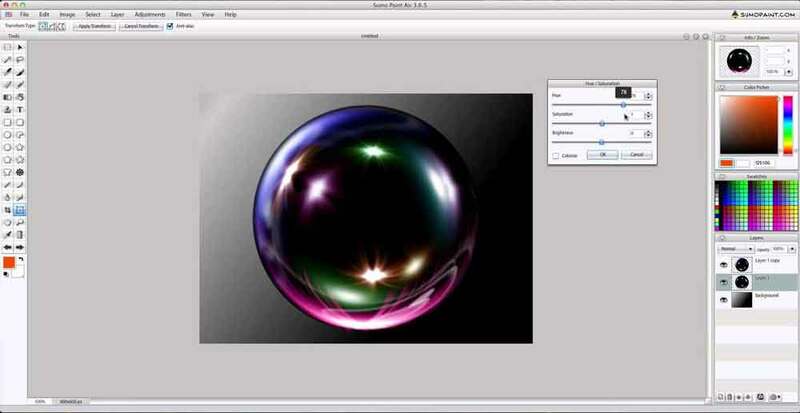 Sumo Paint is an online image editor, with no specific support to be installed on your device. 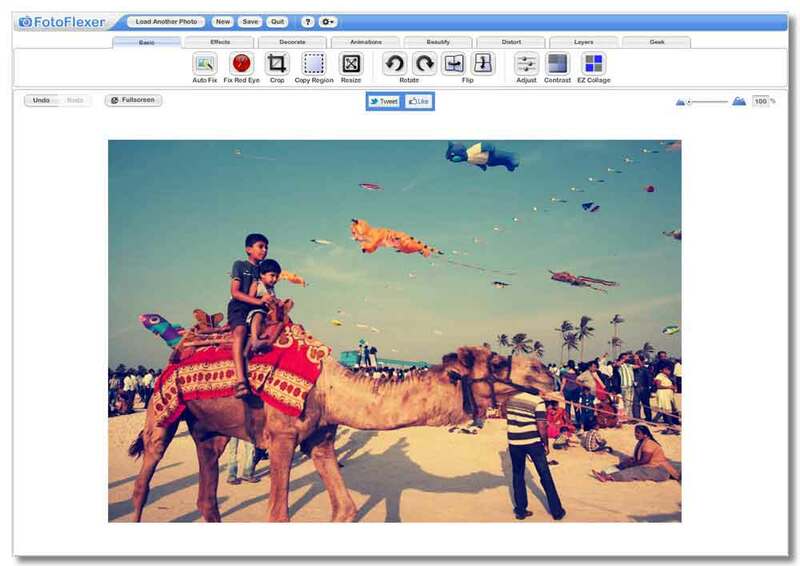 It is the most adaptable photo editor and painting that works in a browser. You can open and save images from your hard drive or save it to the cloud. SumoPaint is one of the most complex editing programs that you can use directly in the browser. 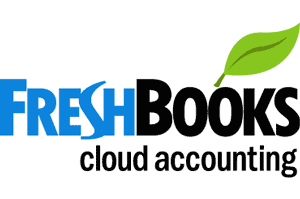 It can be used for free, but it also offers a paid version with more features and tools available. Of course, you cannot compare software with programs like Photoshop and Gimp, but this is one of the best alternatives for those who need to edit images anywhere and without installation. The importance and practicality of Adobe Photoshop are undisputed, but not all users who edit photo editing – or want to start – are willing to pay monthly for the service. 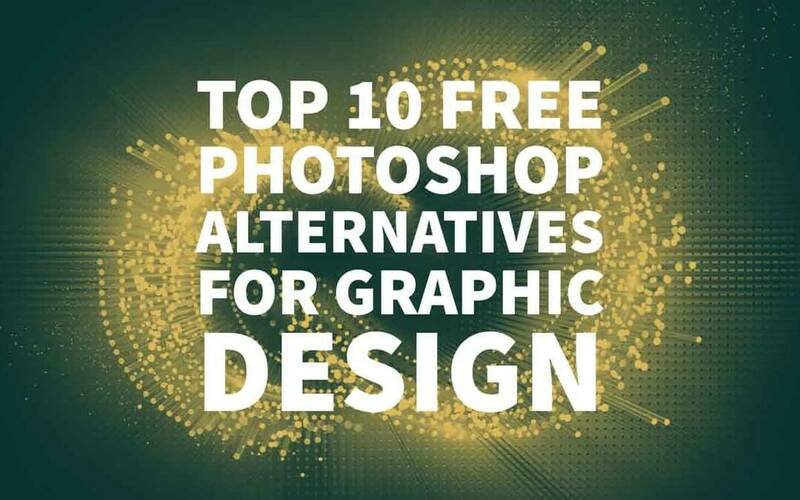 With that in mind, above mentioned list of alternative programs that compare to Photoshop is entirely competitive. After all, it is not because the editor has the red-eye correction and some retro filters that we can already call alternative. This selection shows programs that offer layers, masks, and various manual and automatic editing tools. Author Bio: Sarah Feldman is an experienced digital marketing professional who is currently associated with Digital Express, which offers the complete solution of digital marketing in Dubai. She loves to learn and share her knowledge of the latest digital marketing updates and trends. I really like Photoshop but Gimp is also great! This is an awesome list thank you. And just a recommendation to everyone, you should definitely go for Gimp! Almost works exactly like Photoshop . I’ve been using it for almost a year now. Also Pixlr is amazing for a cellphone photo editor.